Perfect a thorough cleansing and counteract visible signs of sun damage and aging. 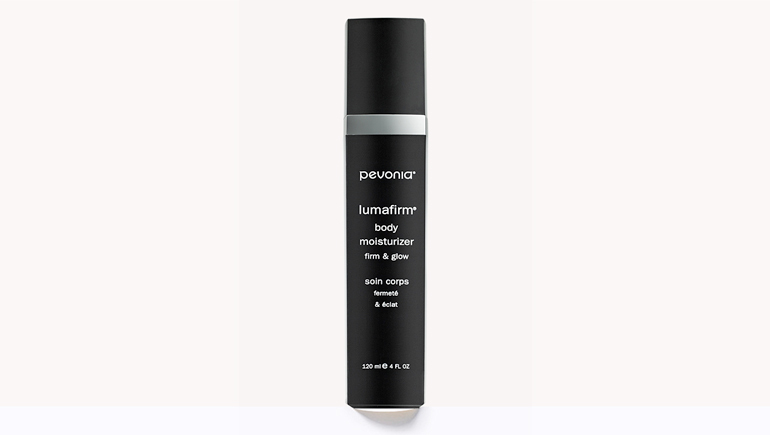 Complete the cleansing process, remove tap water impurites, prepare the skin for further treatment, plus revitalize, hydrate and brighten the skin with this alcohol-free, hydrating toner. 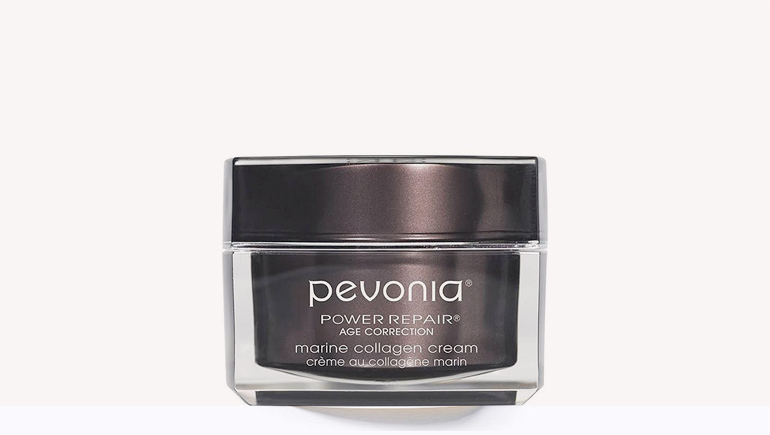 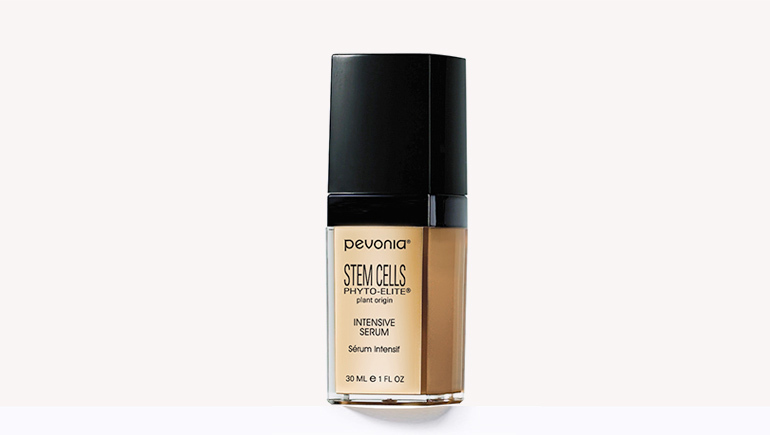 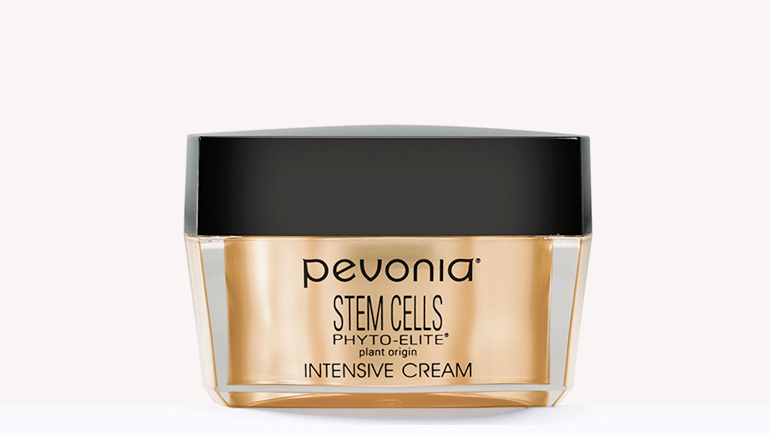 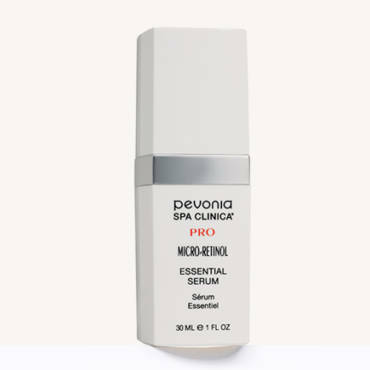 For those with advanced signs of aging and sun damage exhibited by wrinkles, loose and sagging skin and uneven skin tone or dark spots. 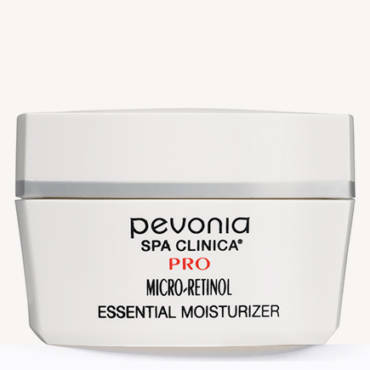 Great for those who really want smoother, firmer skin and are not sensitive or acne-prone.